The winter season has already started. This month on TAA Blog, we tell the story of a little visitor to Tyrol’s slopes and how easily accidents can happen on ski holidays. 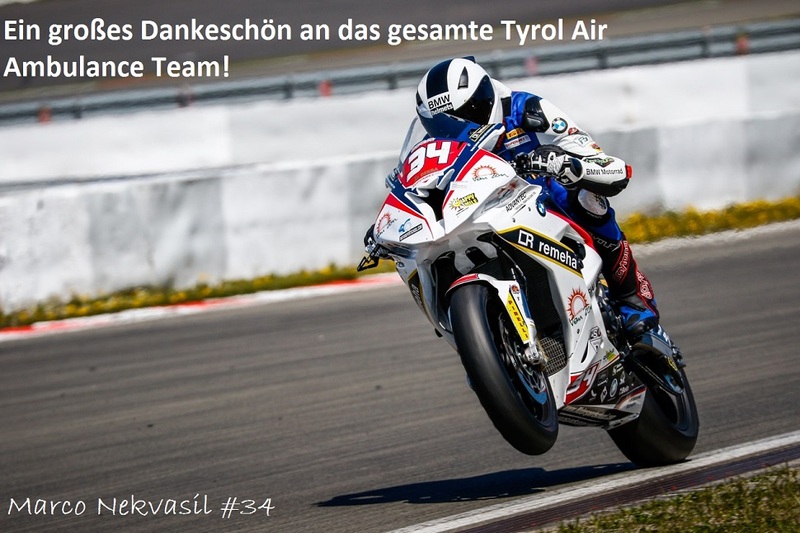 Lenni has visited Tyrol with her parents for winter holidays every year since she was three. Now eight years old, Lenni has become a really good skier and her mum and dad have a hard time keeping up with her on the slopes. 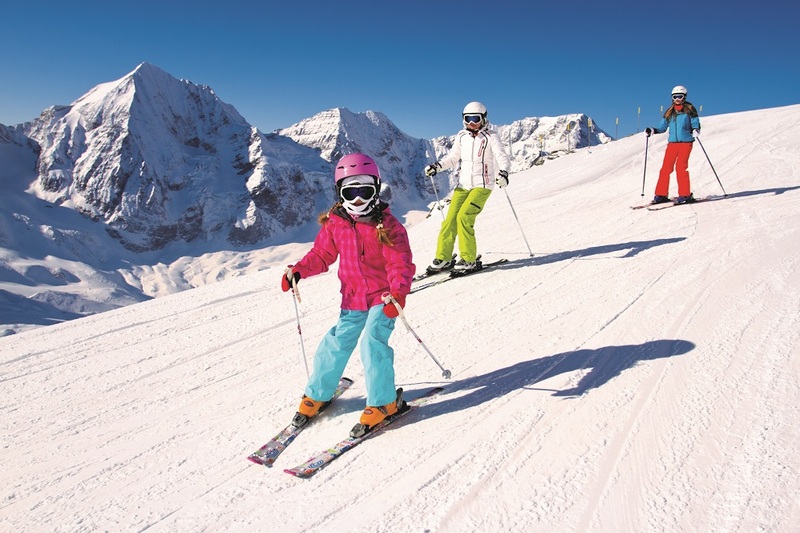 They have already booked this years’ ski holiday and they all are really looking forward to it as they have heard that snow has already fallen in the Alps in November. 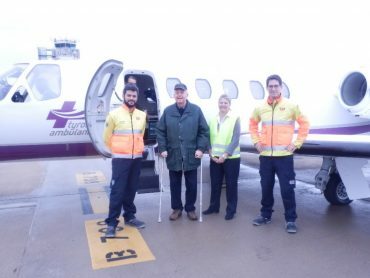 Fortunately, a bad experience last winter has not dampened the family’s enthusiasm for skiing but this time around, Lenni’s parents want to be much better prepared. Midway through a family run on the slope, Lenni stopped under the crest of a hill to wait for her parents to catch up. Because she wasn’t visible to others, another skier accidently crashed into her at full speed. The family’s holiday was brought to a sudden stop. 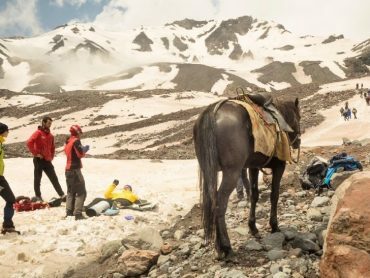 Lenni broke her collarbone and suffered a mild concussion and several abrasions. 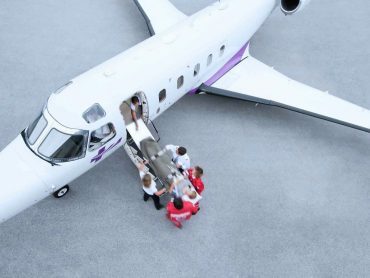 She was brought to a local hospital and her parents immediately informed their travel insurance about the accident. 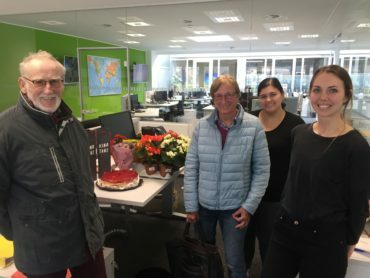 After receiving initial treatment in hospital, it was arranged by the travel insurance that Lenni would be accompanied by her mum on a TAA air ambulance flight from Innsbruck to Bournemouth. Her father returned home later via the scheduled flight that the family had originally booked. This year, Lenni’s parents want to keep everyone safe on their holiday and avoid any repeat of last year’s drama. They have already renewed their travel insurance for this season’s upcoming holidays, just to be on the safe side. They also believe that Lenni could be a safer skier, so her parents gave Lenni a poster with the rules for skiers to pin on the wall her bedroom over the coming weeks before the family fly to Tyrol. 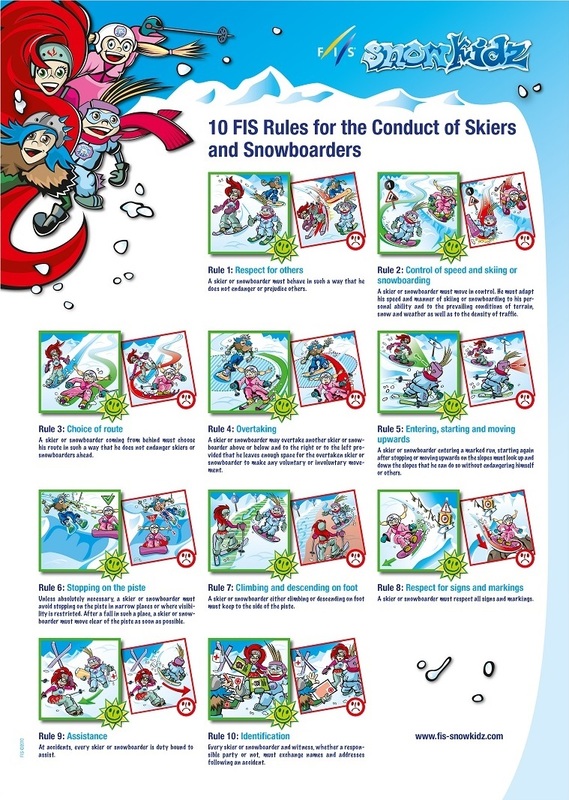 Let’s take a look at Lenni’s poster and remind ourselves of the 10 FIS Rules for the Conduct of Skiers and Snowboarders. The rules apply for skiers and snowboarders of all ages. Let’s see how many you can remember! TAA Blog wishes all our readers a happy, fun-filled and safe winter season!